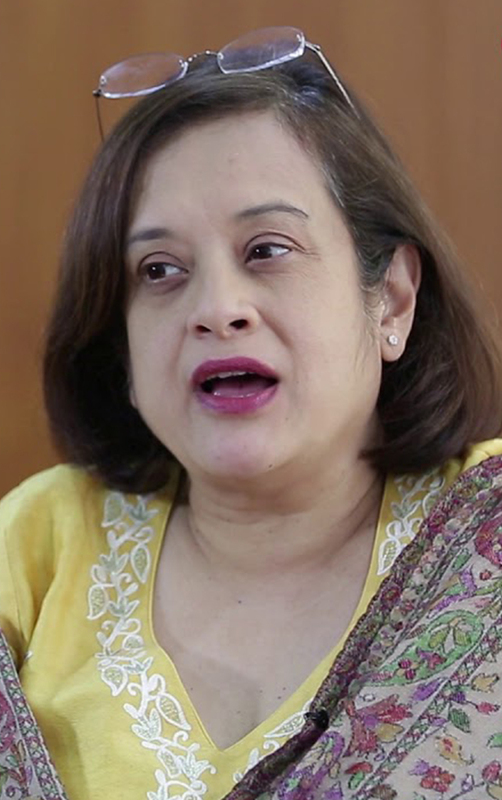 Former VP SMG Intel and MD Intel South Asia, Debjani started with Intel in 1996 and has held numerous leadership roles over her 21-year career with the company. She is a strong believer in equal opportunities, and regarded as a champion for diversity and equality in corporate India. She believes that leadership is not about designation, gender or power, but about being the best version of yourself and inspiring others to be the same. Debjani successfully conceptualised and drove many innovative campaigns for Intel. She was the brain behind the National Digital Literacy Mission to get Digital Literacy to the forefront with NASSCOM and MEITY to create a common platform for industry and government to join hands and address the massive task together. The program was so impactful, that by 2014 the government decided to adopt it as a flagship initiative and scale nationally. Acting on her passion to drive India’s transformation to a digital nation, Debjani has served in many industry forums to strengthen industry advocacy for Digital India and increase the urgency for action. She served as a member of the Executive Council of NASSCOM. She also served as the president of the Manufacturers’ Association for Information Technology (MAIT) and the chair of the IT Committee at FICCI. She is a trustee of the NASSCOM Foundation and a member of CISCO’s advisory board. Debjani was the first female Country Head for Intel in India and the first female MAIT President. She has been ranked by Fortune India as one of the top 20 Most Powerful Women in Business in India for 5 consecutive years, since 2012. She has been featured as one of the top 30 Women Leaders in India in Naina Lal Kidwai’s book ‘30 Women in Power’ and amongst the ‘25 Most Powerful Women in Indian Business” by Business Today. In 2017, Fortune India ranked her the 11th most powerful woman in business in India.